Septic systems pollute the groundwater around them and since we rely on our spring for clean water we have always used dry composting for our poo. 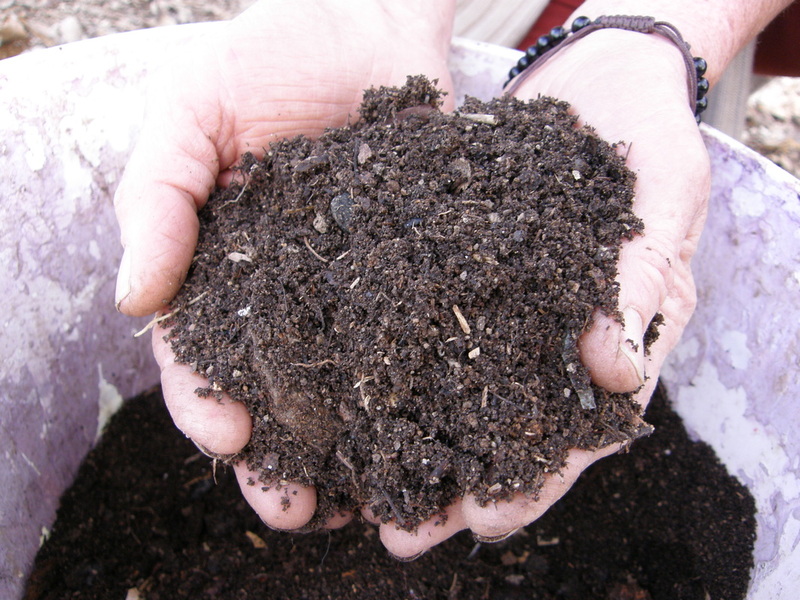 Poo mixed with sawdust composts rapidly and hot in a compost heap, sterilizing itself of all pathogens and becoming excellent, safe to use compost for growing food. 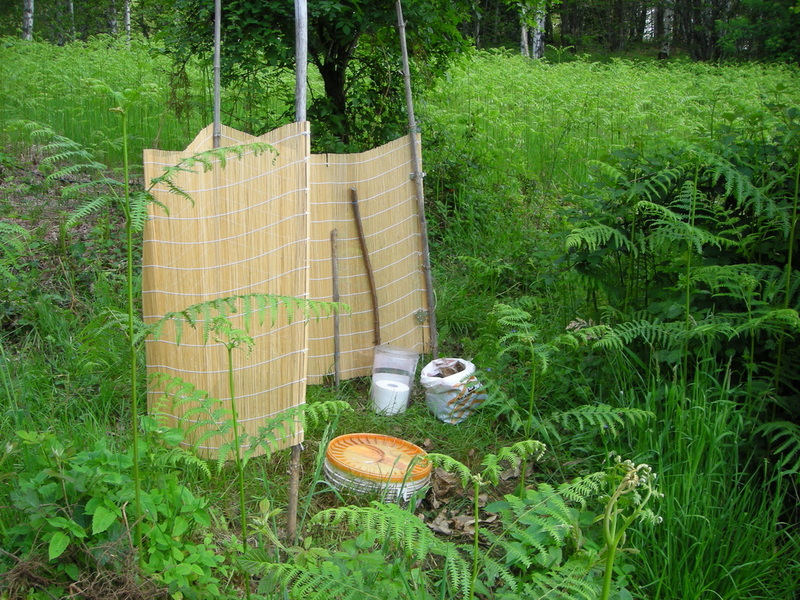 We use the methods and safety guidelines published in The Humanure Handbook - Which basically amounts to pooing in buckets, covering each time with sawdust or wood shavings or dead leaves if shavings aren't available, then emptying those buckets into a compost heap (covering again) and leaving for two years to mature before use. We start a new heap each Imbolc (2nd of February) so that each spring there is a ready heap, with about 250Kg of compost in it.